So close to Los Angeles and yet so little known, Santa Catalina! 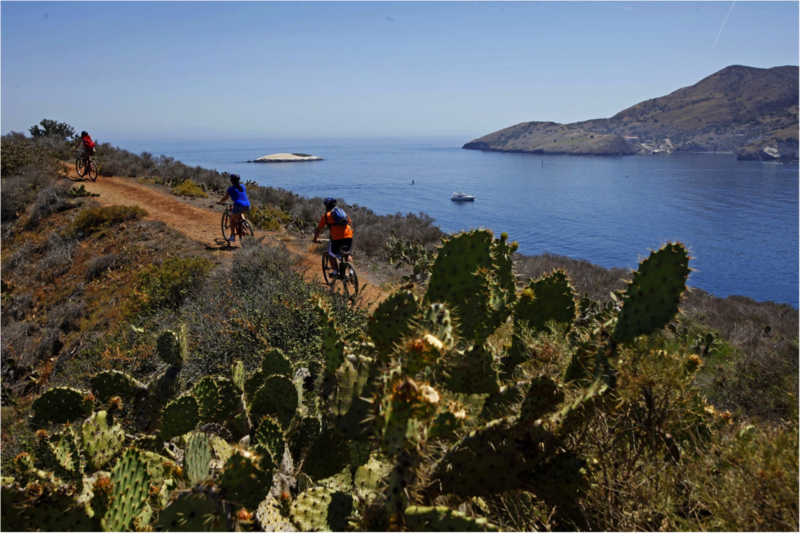 Get Americas advice you to make your next incentive in Santa Catalina near Los Angeles. With its swaying palms, white-sand beaches, warmest water in summer and melt-your-heart sunsets, Santa Catalina stands out as pretty-much-perfect island getaway just 22 miles off the Southern California coast. 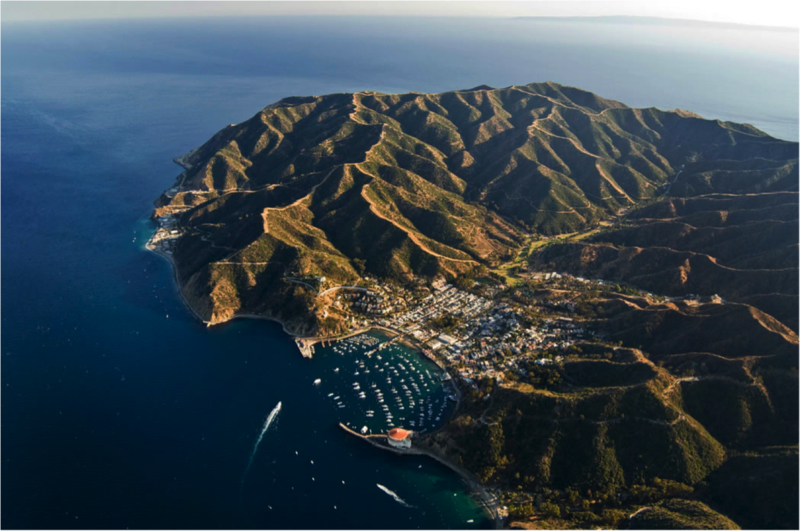 Catalina, as its most often referred to by locals, has all the things you’d want from an island retreat—appealing accommodation, fresh seafood dinners, plenty of family-friendly water sports—but it’s also got unexpected finds, including a star-studded history (Marilyn Monroe lived here), remarkable wilderness adventures and even its own wine estate. Climb aboard a Catalina Express ferry for the one-hour ride across the sea from Long Beach, San Pedro, or Dana Point, or the Catalina Flyer from Newport Beach; or, splurge on a 15-minute helicopter ride for an easy escape to California’s ultimate island paradise. Once you arrive, go by foot to explore the town of Avalon or play along Descanso Beach, where you can rent kayaks or paddleboards. 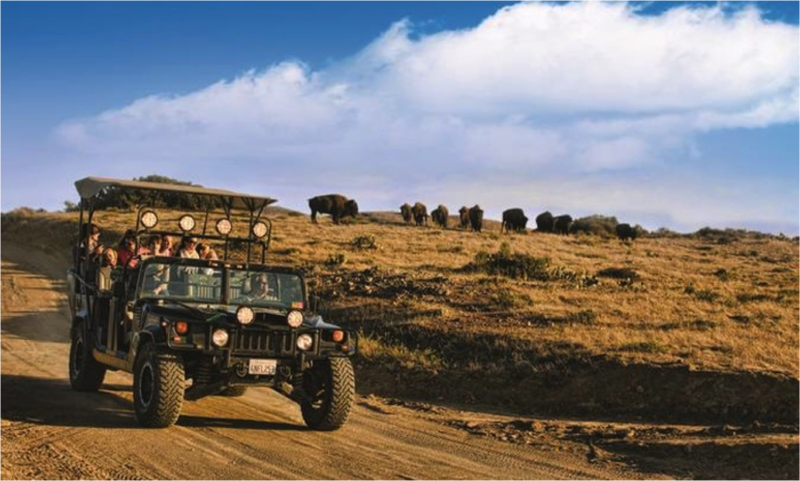 The family-friendly island has a long list of surprising activities, too, from taking submarine tours, ziplining, or taking a jeep tour at the Catalina Island Conservancy.